This page provides you a list of residential VoIP providers that offer cheap home phone services. The rapid increasing of broadband Internet access/usage is also causing to increase the demand for VoIP home phone service. When you switch to VoIP you easily can take advantage of your Internet for making and receiving telephone calls via your DSL or cable Internet. For more info about VoIP for home use, visit residential VoIP services page. Now let's list and talk about residential VoIP provider and companies that offers low cost Internet phone services for your home. Feel free to join the discussion, comment, rate and review a provider at the bottom of this page. AXvoice is a one of the leading residential VoIP providers, the company also provides phone services to businesses in Canada and the United States. AXvoice's headquarter is in Brooklyn, United States and it was founded in 2005. For more details such as plans, pricing, ratings, reviews and contact information about the company visit AXvoice link. PhonePower offers VoIP phone services to residential and small business. The company was founded in 2005 and currently serves throughout Canada and the United States. To read more about this provider, rate and write a review continue your visit by clicking on PhonePower page. ITP VoIP provides Internet phone services to residential, small home office and business users. To read more about this provider, rate and write a review continue your visit by clicking on ITP page. Vonage is one of the leading VoIP providers, headquartered is in Holmdel, New Jersey. 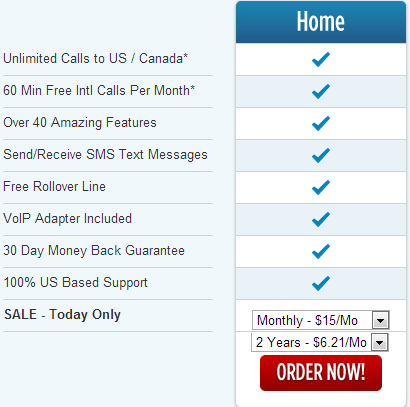 Currently Vonage offers services in Canada, UK and USA. To read more about this provider, rate and write a review continue your visit by clicking on Vonage page. VOIPo is a leading VoIP service provider in the US, offers service to residential, businesses and resellers. The company was founded in 2006. To read more about this provider, rate and write a review continue your visit by clicking on VOIPo page. Always refer provider's websites for current plans and services. To recommend or include more provider visit add a service provider link. - Is there other residential VoIP providers you think/suggest that should be listed on this page? Which one?